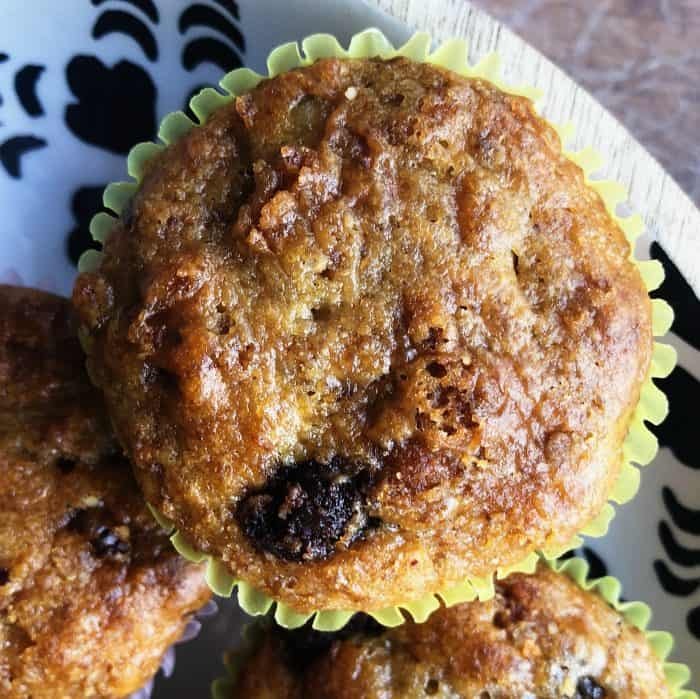 This classic Buttermilk Raisin Bran Muffins recipe (with nuts, chocolate chips, raisins, cranberries, blueberries, or coconut) makes 4 dozen muffins! 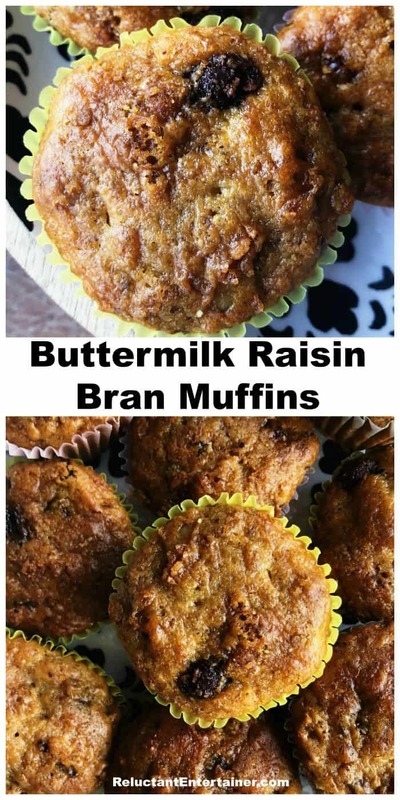 You may also enjoy these Sour Cream Bran Muffins Recipe! 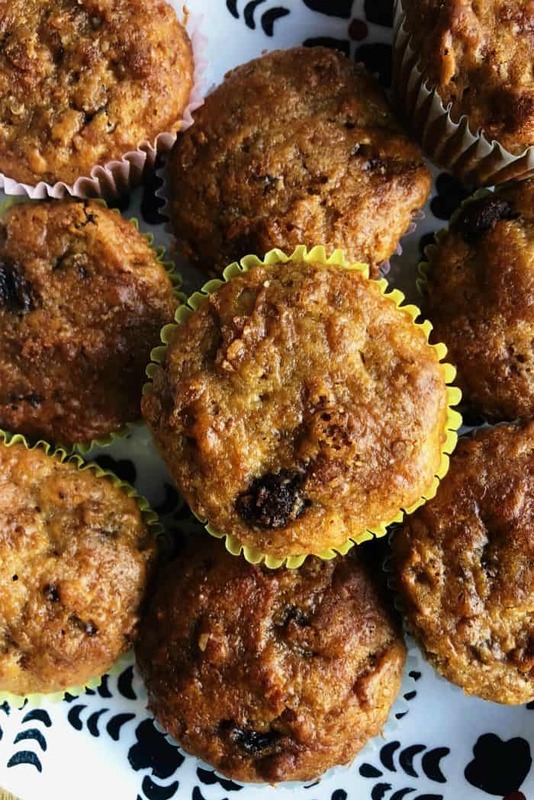 Great ready for delicious Raisin Bran Muffins, the best bran muffin recipe! The buttermilk batter can remain in the refrigerator for up to 6 weeks, and you can add in optional favorite ingredients such as nuts, chocolate chips, raisins, cranberries, blueberries, or coconut. Friends, I do enjoy our little mountain home so much. I love the brightness, the windows, the feel of a “great room” where we can all be together, and the overall coziness. 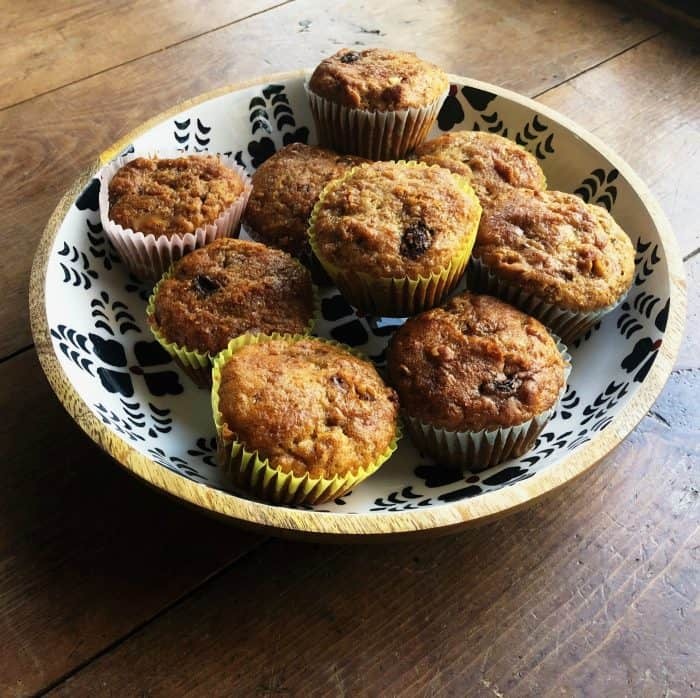 My friend Jenny came for the weekend, and we lucked out on Saturday with a warm day and gorgeous weather, starting the day off with these delicious Raisin Bran Muffins! William Shakespeare said, “All the world’s a stage,” and the metaphor of life as a theatrical performance has been around for a long time. What does this mean? 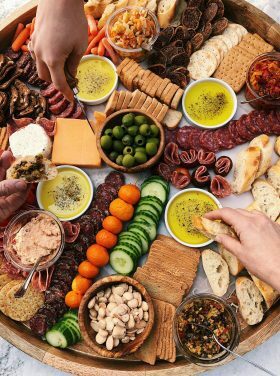 Life is short, live each day fully, how can we make a difference and show love to all, be giving, thankful, and generous, with a servant’s heart. I also try to explore, if even a little, each and every day. 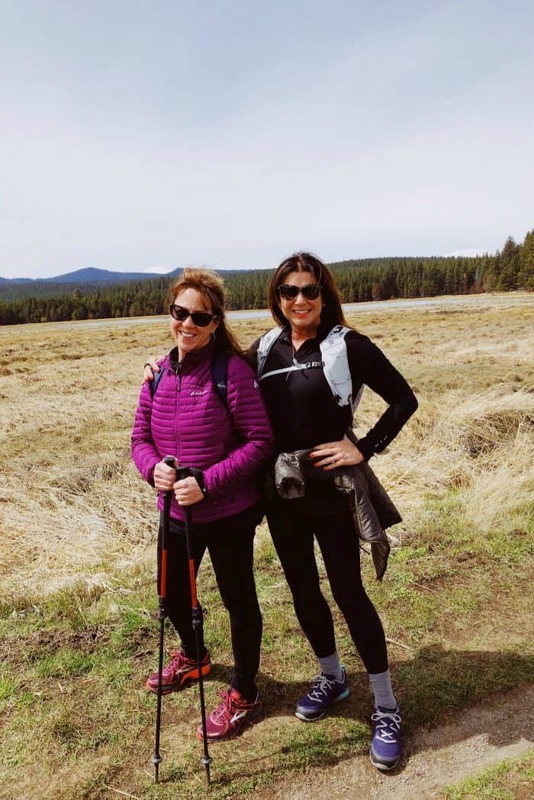 Being in nature just slows you down, giving you time to reflect, give thanks, and talk through life–if you’re hiking with a friend. You earn that right to talk through life. A thoughtful person is wise with their close friendships, and it’s a privilege to spend this time together. Talking through life means having friends you can confide in, share with, pray for, give advice, encourage and listen. 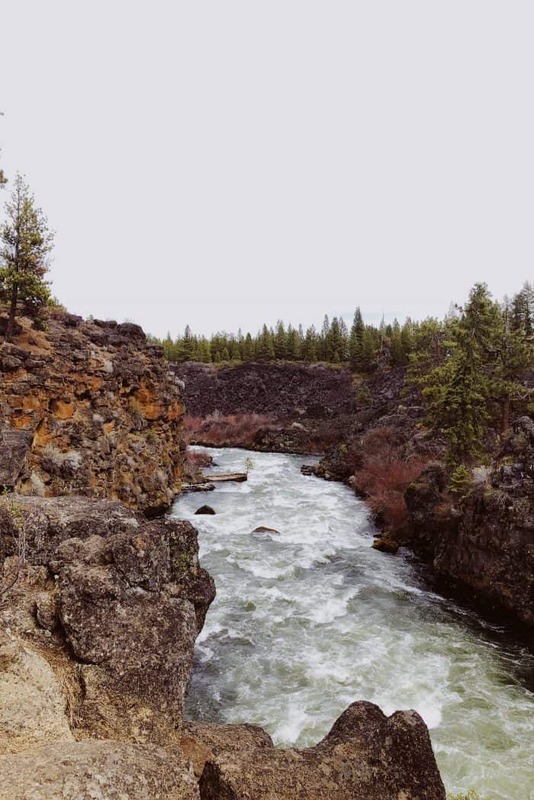 This time we enjoyed hiking Dillon Falls outside of Bend, Oregon. Hiking gives us plenty of time to listen to each other, but I also love to be in nature by myself, to be silent and listen to God. A friend recently shared her experiences with me, of her family, and life in general. I loved the words she shared, that have stuck in my mind for days now. Your blog for the past 2 and a bit years has been such a breath of fresh air and encouragement to me to keep me where I need to be. 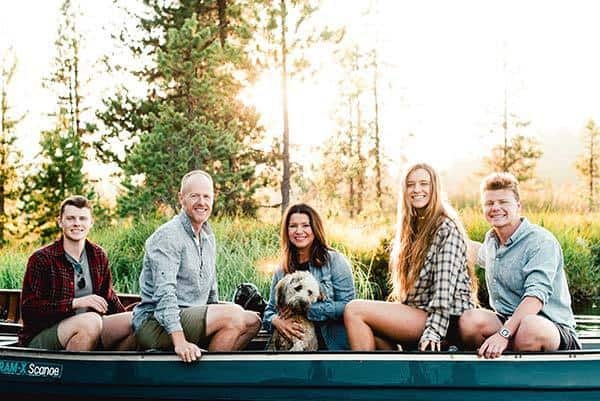 I know so many people are called to different things, but for me I appreciate your creativity, wisdom and encouragement to enjoy my family, the house God has given me, and these precious times that will never be again. This is for sure no dress rehearsal. Our moments together are present and real. I like to think of wasted words and energy, possibly even gossip, turned instead to intentional, life-changing encouragement and hope. I love it when I actually learn more about life, listening to some of my wise friends. Surrounding ourselves with good people is part of being intentional with every moment that we’ve been given. And we can then pass that goodness and wisdom on to others. 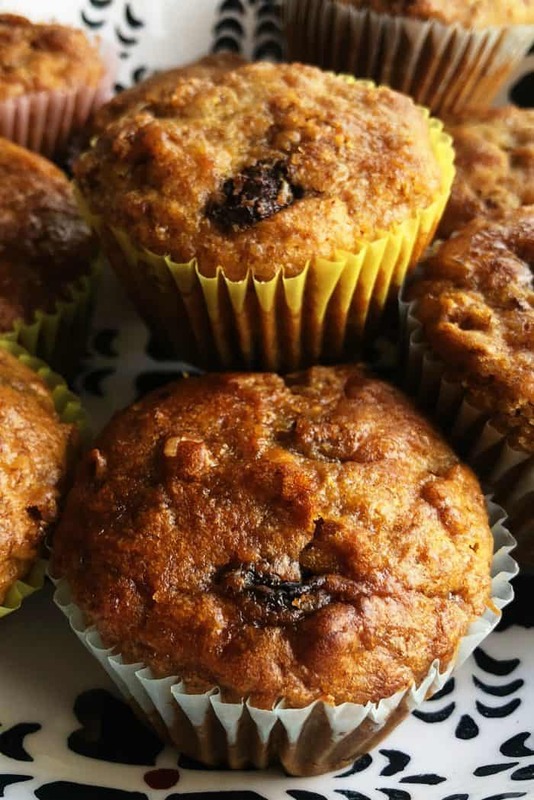 For breakfast, I love to pull these Buttermilk Raisin Bran Muffins out of the freezer. 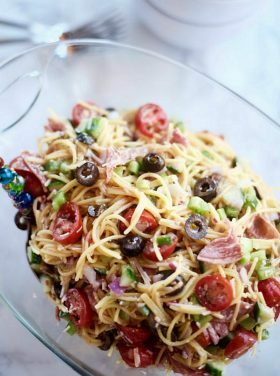 This is a base recipe that you can add your favorite ingredients to, like cranberries, blueberries, raisins, currants, nuts, and even chocolate chips. 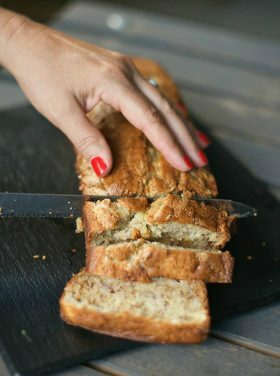 My friend, Kristi, drizzles honey on them when they are hot out of the oven! My mom made these muffins when we were growing up. She’d keep a giant bowl of batter in the fridge, and we’d whip up a whole fresh muffin tin every few days. 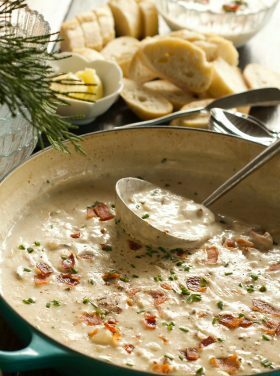 Don’t forget the buttermilk batter can remain in the refrigerator for up to 6 weeks! Let me add, they are so good, you can’t stop at one. 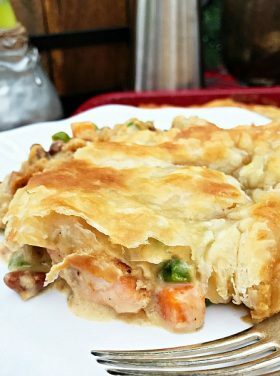 Great for overnight guests, or for freezing and taking for gift meals (if you participate in meals ministry). When was the last time you were in nature with a friend? 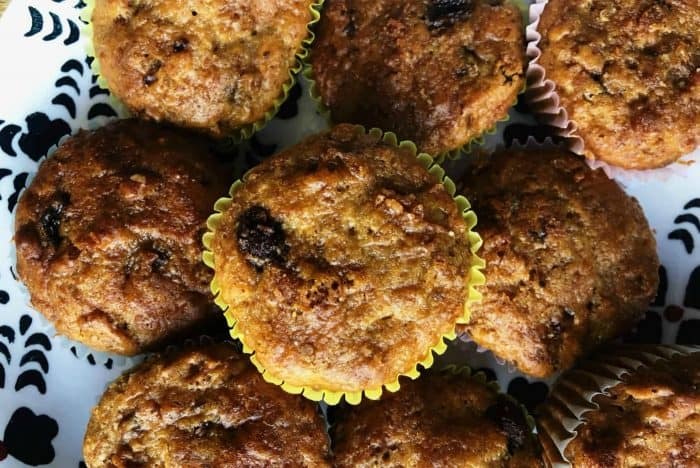 Add optional favorite ingredients such as nuts, chocolate chips, raisins, cranberries, blueberries, or coconut. Drizzle with honey! 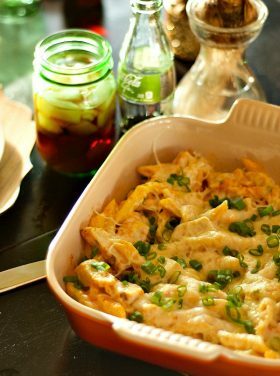 The buttermilk batter can remain in the refrigerator for up to 6 weeks! Optional ingredients: cranberries blueberries, raisins, currants, nuts, and even chocolate chips. Blend flour, sugar, baking soda and salt in a large mixing bowl. Stir in the cereal. 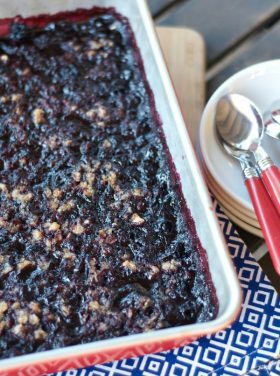 With each batch, add your favorite optional ingredients: cranberries, blueberries, raisins, currants, nuts, and even chocolate chips. Fill greased muffin pans 2/3 full. Bake at 400 degrees for 15-20 minutes. Optional: Drizzle the top of muffins with butter, or butter and sprinkled cinnamon and sugar - before baking. OR, when hot out of the oven, drizzle with honey. More muffins & treats: Chocolate Zucchini Muffins or Whole Grain Double Chocolate Brownie Cookies. 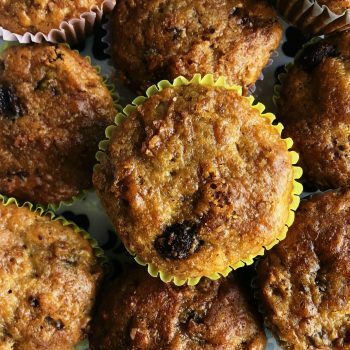 You can try Healthy Apple Bran Muffins [Rachel Cooks] or Bread Machine Recipe for 100 percent Whole Wheat Oats [Kalyn’s Kitchen]. 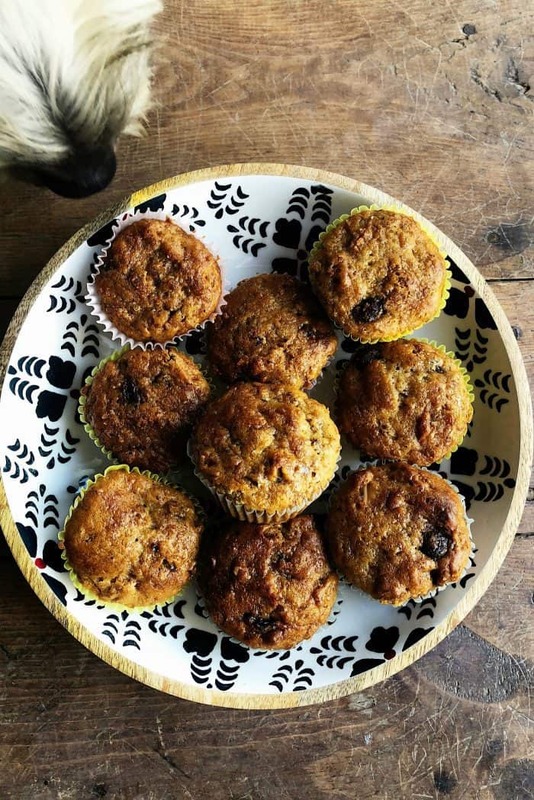 I absolutely love making these muffins! I actually started making them in 1996. These muffins are delicious . 💕 Can anyone give me the nutritional and calorie count for these?